Airport Transfer, very friendly and professional! 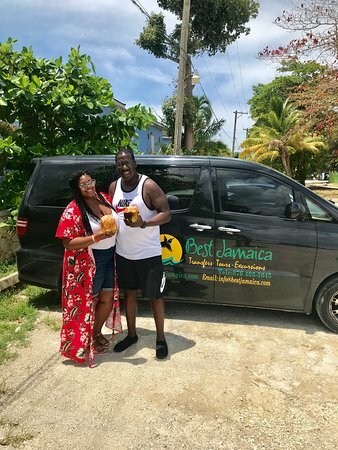 We used Best Jamaica for our shuttle from MBJ to Hilton Rose Hall Resort. Both ways our drivers were very friendly and knowledgeable. Highly recommend! 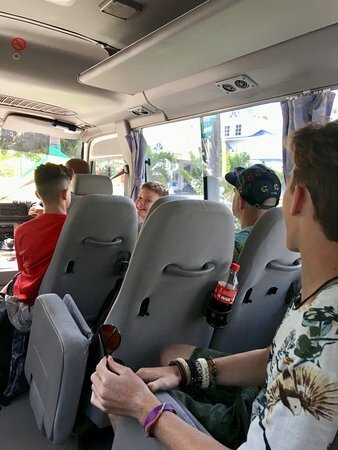 We only did airport transportation this time with them, but they are the best! 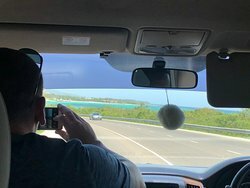 Showed us the points of interest on the way, joked and taughtt my two teenage boys some Jamaican terms. Would never go to Jamaica and not use them. Wonderful company to deal with, reasonable rates, courteous drivers You can hear their smile through the phone! 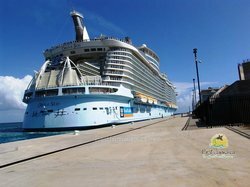 Great service and excellent price for transfers from airport to resort. Courteous, clean, and locally owned and operated! Will definitely use again, highly recommended! 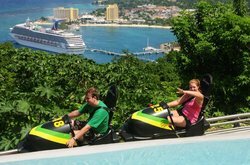 Get quick answers from Best Jamaica Day Tours staff and past visitors. I tried to contact them on their site but the links are broken. Do you have a different contact email? You can try them by phone at (876) 403-5045. Good luck they were great for us. 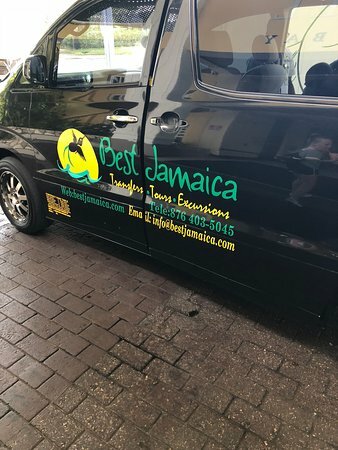 Go to their website bestjamaica. Go to Contact Us. Complete the info. 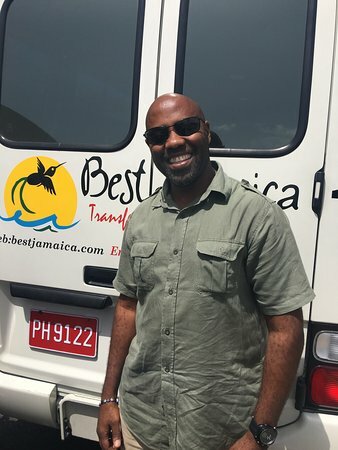 Hi, How can I get in contact with you for transportation rates in Ochi? Thanks.